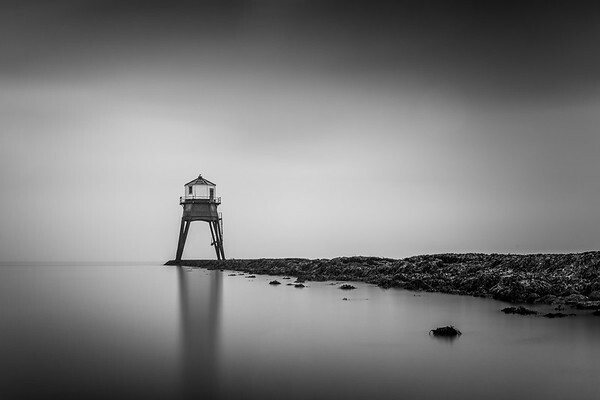 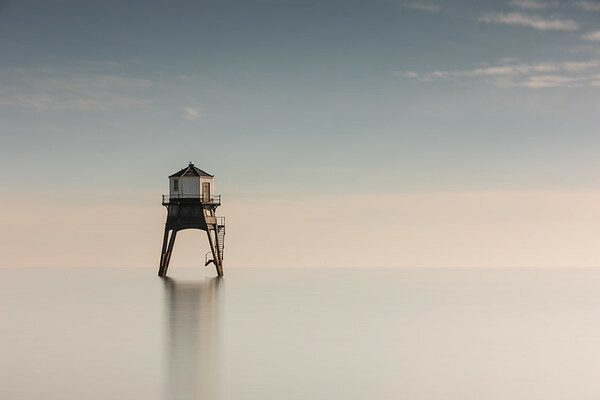 Long Exposure shot of the old Victorian Lighthouse off the coast of Dovercourt, Essex. 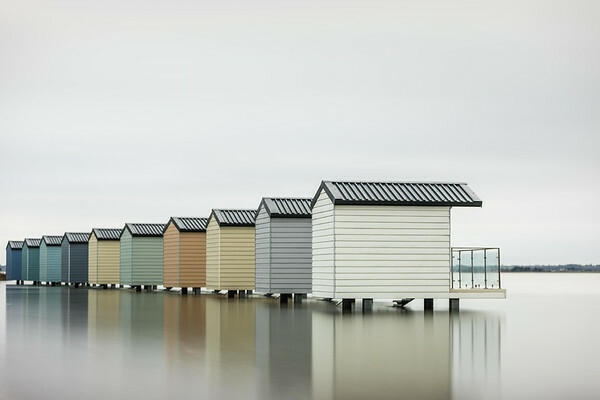 Shot taken when it was pouring with rain & wife had to stand holding an umbrella over the camera for the 4 minute duration !! 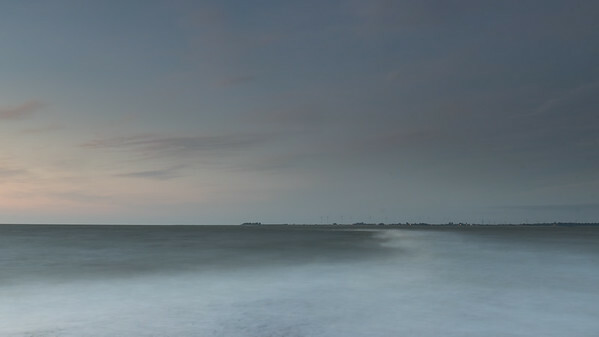 Long Exposure shot of the waves breaking over one of the sand bars off the coast of Mersea island as the tides comes in. 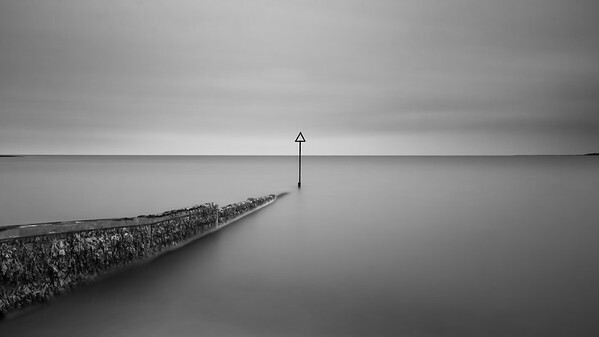 Long exposure shot of a sand bar off the coast of Mersea island. 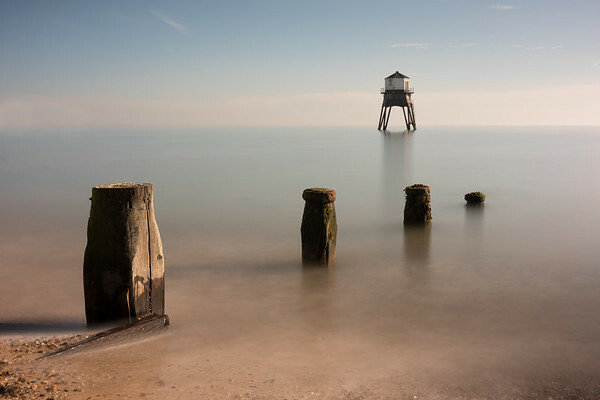 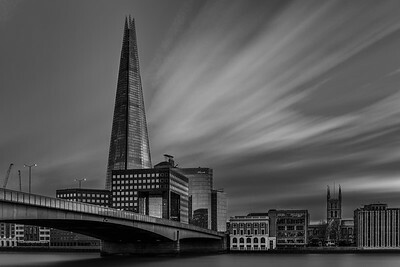 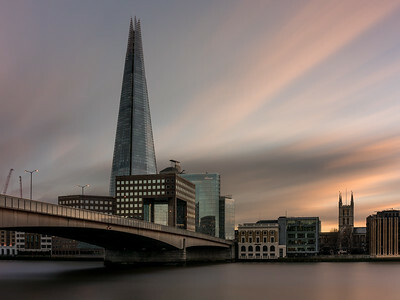 The shot was taken by walking out on another sandbar & therefore managed to shoot with the incoming tide in foregroud. 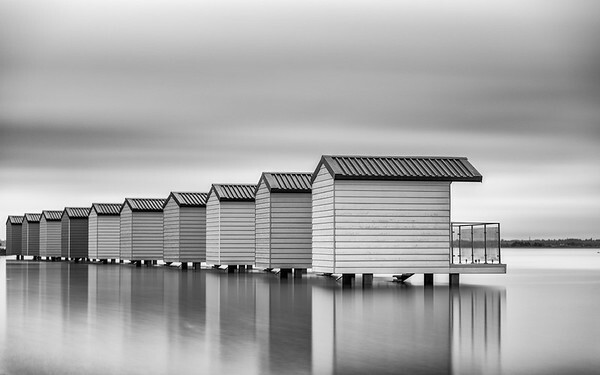 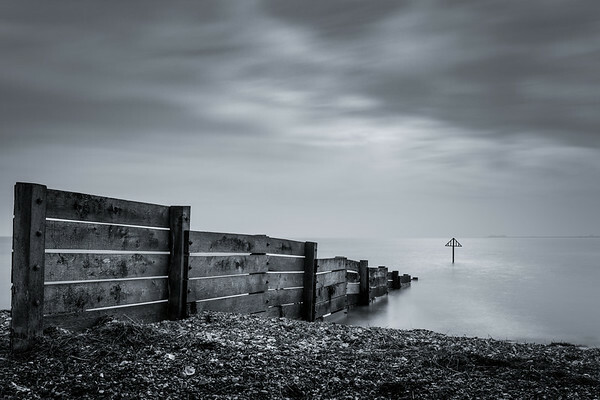 Long exposure shot of one of the many wooden breakwaters on Mersea Island. 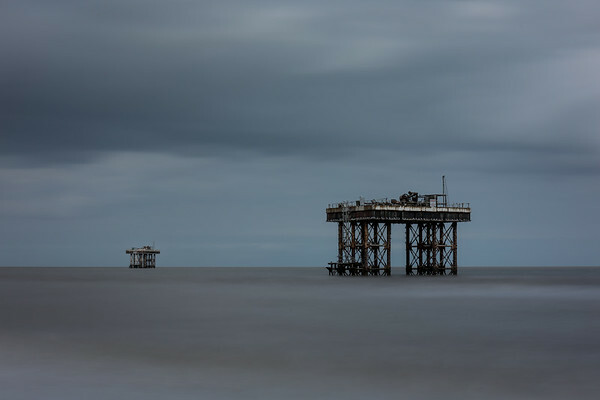 Long expsoure shot of 2 rigs moored off the coast of Sizewell, Suffolk. 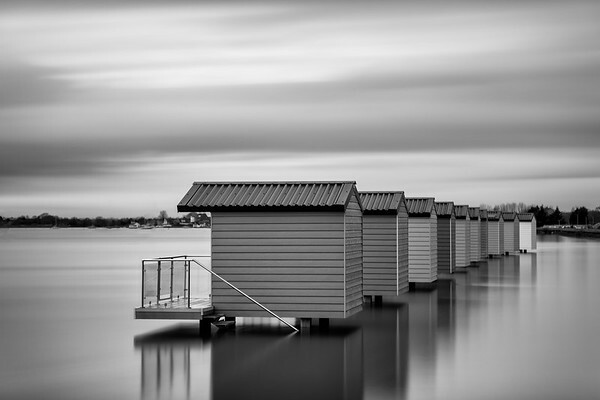 Now home to a vast number of seabirds.